In recent years, we have witnessed undeniable progress in the treatment of cancer, leading to increased survival of metastatic patients as part of what is considered an incremental progress. The advances that have contributed to it include the development of immunotherapies, like anti-PD-1 and anti-CTL-4 treatments, and the introduction of tyrosine kinase inhibitors (TKi) . 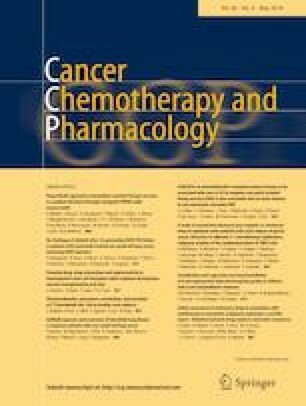 Combining drugs of the same class or of different therapeutic classes is a classic strategy in the development of chemotherapy regimens and is recognized in various recommendations. However, we should carefully examine the robustness of evidence, in particular when the combined regimen is associated with a clearly demonstrated increase in toxicity, as is the case for the anti-PD-1/anti-CTL-4 immunotherapy combination .